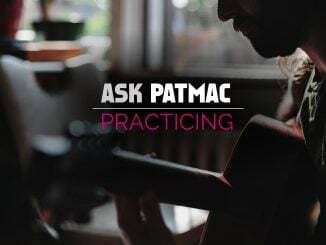 Practice two-octave scales in a unique way while practicing your picking technique. This exercise is a great way to practice two things at once. 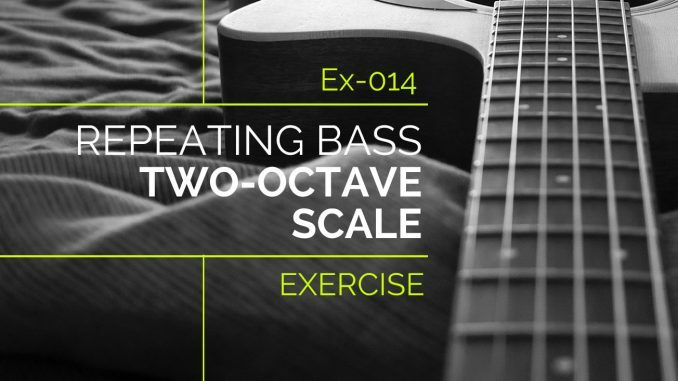 This exercise is a great way to learn a scale so you don’t sound like everyone else. You can even apply it to other scales! 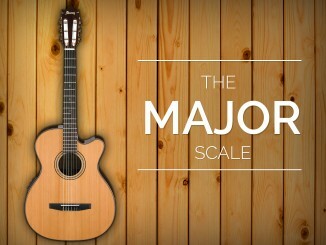 This exercise uses the G major scale over two octaves. Simply repeat the root note after each note of the scale as you ascend two octaves then descend two octaves. This exercise has some tricky fingerings. I like to play the bass note with my middle finger for this two-octave scale so I don’t need to shift my hand position. 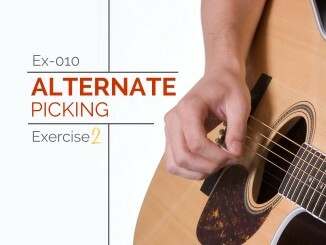 This exercise also forces you to practice your picking technique because you will be required to skip strings. You can use down strokes, alternate picking, or fingerpicking. You can certainly do a lot to work on your right hand technique. Have fun with this versatile exercise, which was written and recorded by Vladyslav Chabanenko.